Crowns have never been in style for common folks. I can’t think of one friend who owns a crown. are reserved for the elite, not the average. how striking she is. Wouldn’t you say? after day. Year after year. A garland of grace. 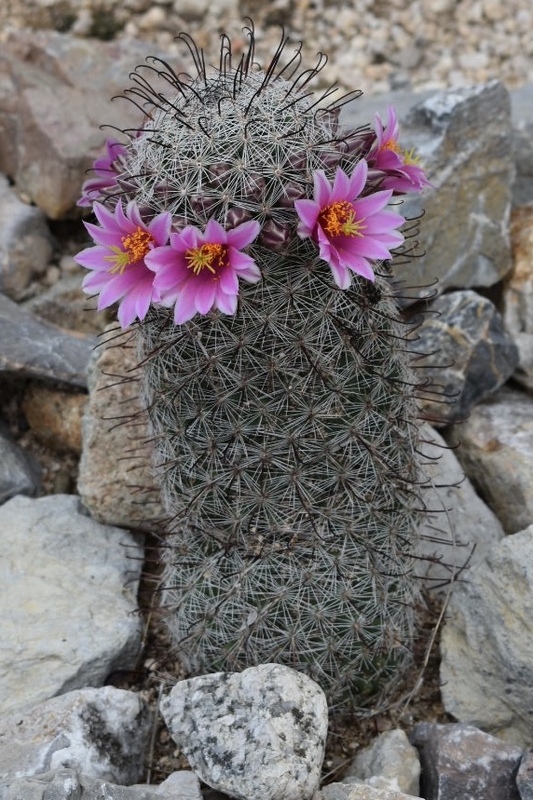 A crown befitting a prickly old cactus. So glad God’s inspiration continues to call to you and that you share it in words and pictures! Thank you for this blessing.